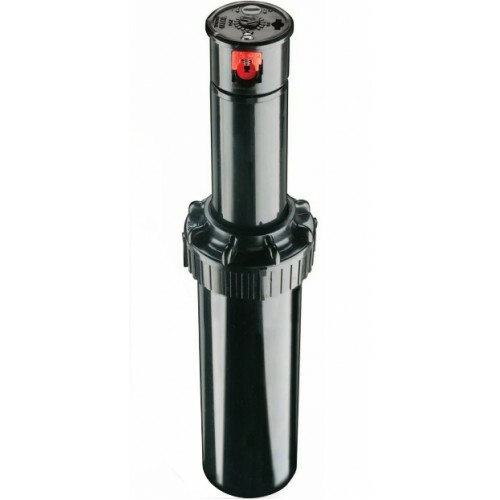 Toro offers the new Mini 8, a 15mm (1/2’’) gear-drive rotor sprinkler that provides value. It serves as the perfect in-between fit for your applications where the landscape is too big for sprays, but too small for a full size rotor. 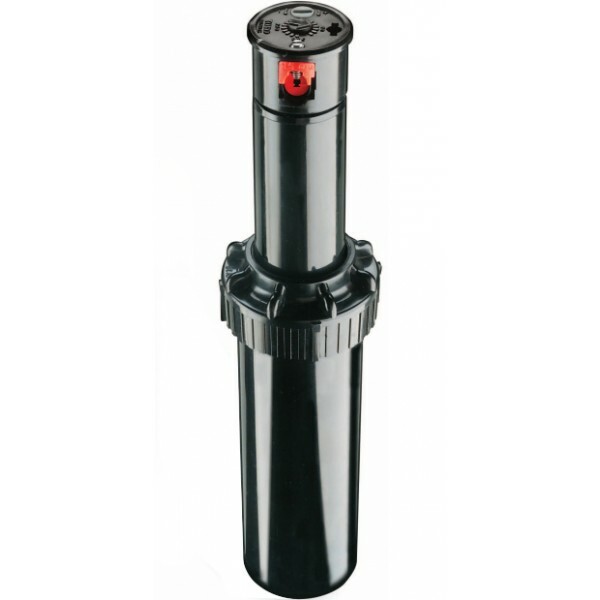 When using a 15mm (1/2”) rotor, you can water efficiently, thereby saving money (and water). The cost to irrigate is less per square metre and compared to fixed-sprays, it requires fewer stations to cover an area.